Check it out! We've got a brand spankin' new look! Girl Friday Karen Baker designed it, and did she do a fabulous job or what? 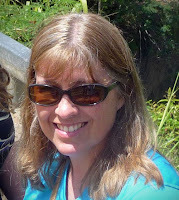 She is so talented and has designed blog banners for quite a few of the Girl Fridays. If you've been thinking about a custom blog look, she's your girl! Please take a moment to visit our How to Play tab at the top of the blog so you can be sure you're up to speed on our rules. Hello! My name is Theresa Momber and I am so happy to be sponsoring CAS-ual Fridays this week. 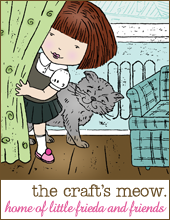 I am a designer and illustrator for Gina K Designs where I have my own line of stamp sets. My designs range from realistic scenery to fun, whimsical and elegant stylization. You can find 100’s of tutorials on my blog, Crafting The Web." Check out this rubber-licious prize designed by Theresa and valued at $75!! I love the new blog design and the sketch. Great cards from the Girl Fridays! 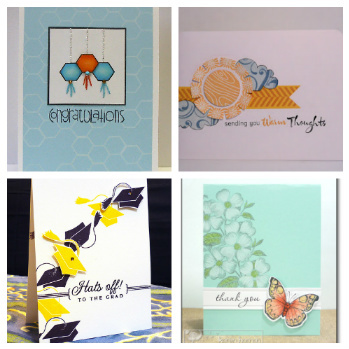 Awesome new designers and great looking new blog Michelle! Great sketch and I'll be playing this weekend. I know exactly what I'm going to do. I really like this new blog design. I updated your button on my blog. 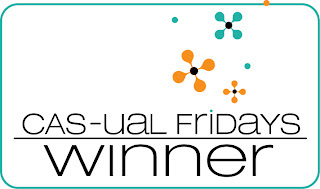 Congratulations to last week's winners. Super projects DT! 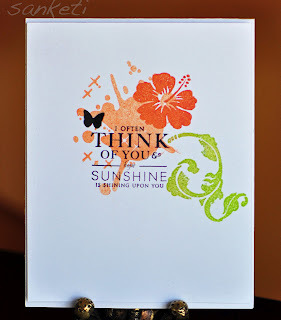 what a lovely sketch and your cards are fabulous! LOVE the new look - and the sketch!!! Congrats to the VIPs and thanks for picking my card as the winner..am honored and delighted !!!!! I love the new look! 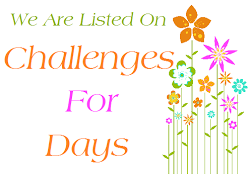 Fun challenge too! The DT projects are amazing! The new blog design is crisp and cool! It looks great. Congrats on all the winners and fabulous inspiration from the DT on an equally fabulous sketch! Gorgeous, gorgeous cards & love the funky new blog look! Love the new look, its crisp and clean. Thanks for picking my card for the VIPs. Congrats to the other winners too. 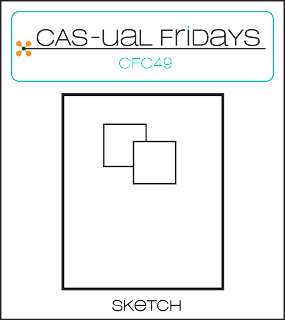 Love this clean, fresh look - perfect for a CAS challenge site! I think the inspiration cards are great. I really like the new blog design, so clean and fresh. Congrats to all winners! Love the fresh new look of the blog banner! Congrats to the winners! Great sketch for this week's challenge! Love your new look! So much more clean and simple, which I'm sure was the intent. Well done! I am *new* to the blog as far as participating. 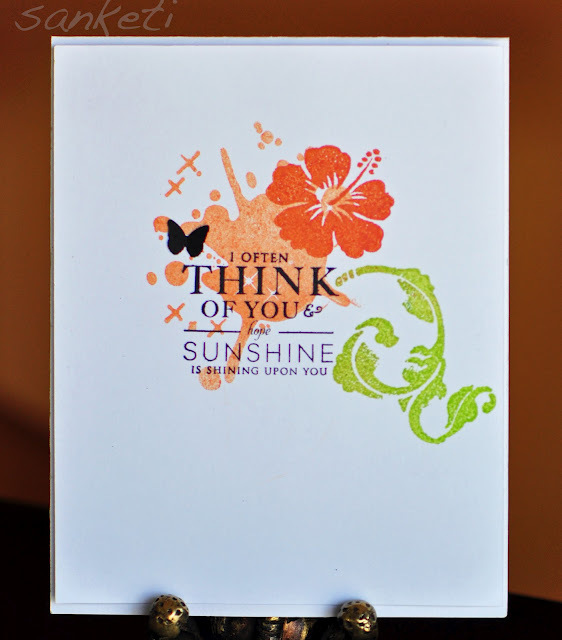 I have been seriously slacking in the area of stamping and actually posting...and even taking part in challenges. Thanks for the great challenges and inspiration! Love the new design Karen came up with, Michelle! Thanks, as always, for the new challenge ... gotta go create! LOVE LOVE LOVE the new blog design!!!! Modern, clean, and super fresh!!!! AWESOMENESS! Ahhh! Thank you so much for making me a VIP! Congrats to all! Love the fresh clean design by Karen, great new look!! Fabulous cards by the DT. Woohoo, got one together to play this week! What amazing DT projects! Thank you so much for the wonderful sketch. I have to admit...this sketch had me stumped for a loooong time. But an idea finally came to me. And it was so much fun once I got started! Great challenge, and great inspiration from the DT. Thanks for the fabulous sketch! I like the new look--the blue and orange look fabulous together!!! :) The DT creations are amazing, too! What a wonderful sketch! One can interpret it in many ways... The DT creations are fantastic! Love your new look...so fresh! Thanks for the challenges. New blog design looks great....awesome job in keeping with the CAS theme!! I finally got my card uploaded....loved this sketch!! Congrats to the winners from last week....some awesome cards ladies!! 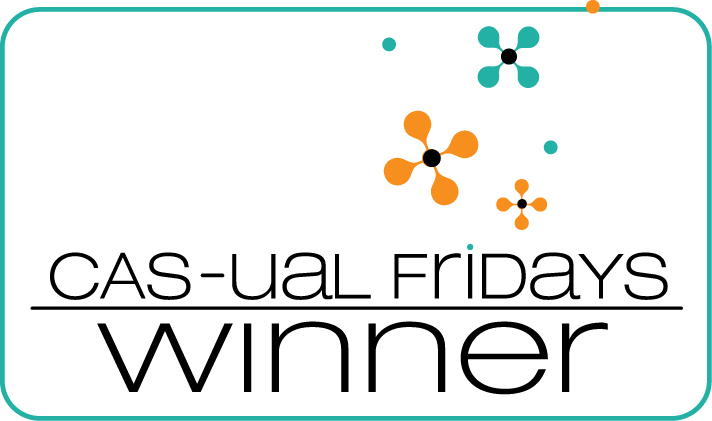 Congrats to all the winners-your cards are gorgeous! Love the new look-it's perfect for a CAS blog, so fresh! Great job Karen! You've inspired me to give it a shot on my blog.